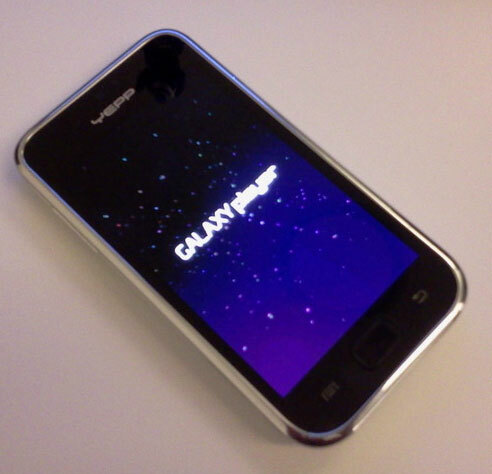 Samsung look set to launch a Samsung Galaxy S PMP. The new device will be called the YP-MB2 and will be similar in how the iPhone and iPod touch are different in that it will be a Galaxy S without the cell phone functions inside. 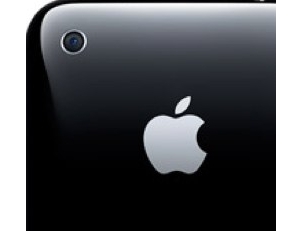 Apple [AAPL] has agreed to replace iPod nano’s sold in Japan that have a problem with overheating. The decision comes after a couple of years of debating with the Japanese government. 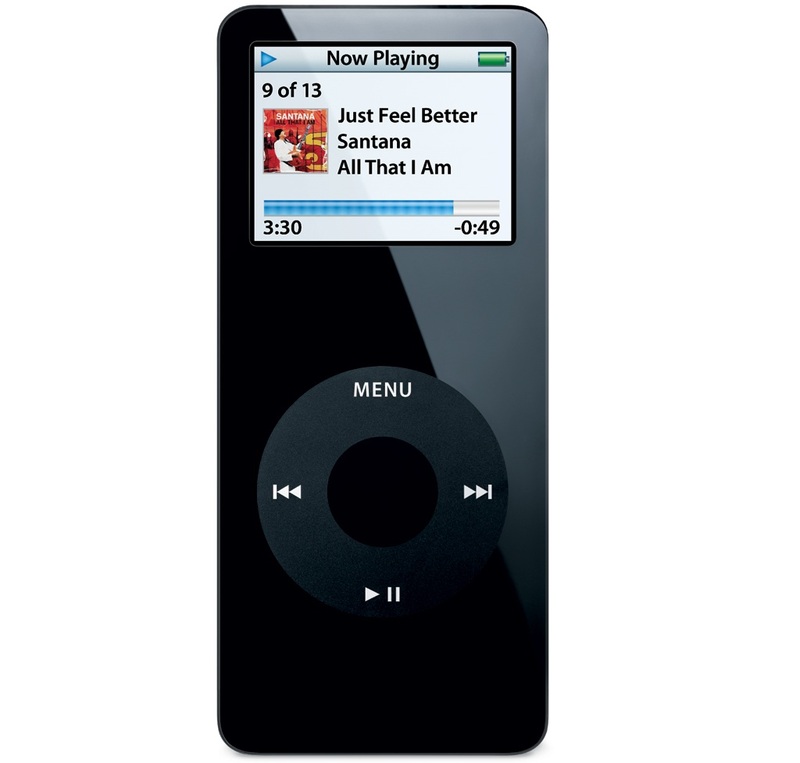 Prior to this agreement, Apple had a battery replacement program in effect and this was available to any 1st gen iPod nano owner who complained. 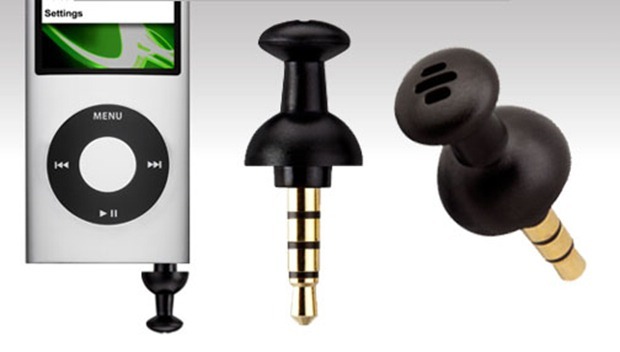 This new move now goes above that decision and will replace any iPod nano 1st gen on request. Sony is launching a new limited edition walkman called the Sony W252. The new walkman is themed around the new Metal Gear Solid: Peace Walker game that is launching on the PSP and PSP Go. 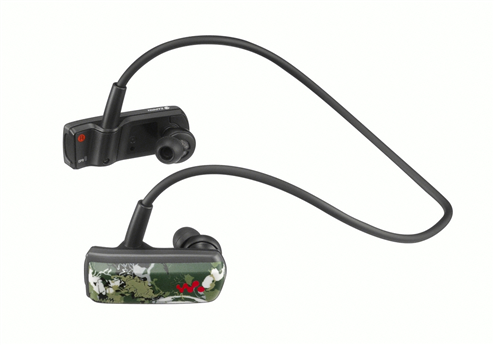 A new MP3 player is now available called the MP3 Micro Sport. It seems to have no controls except for just 1 button and due to the small size of the device, it sits in your ear like a small bluetooth headset. 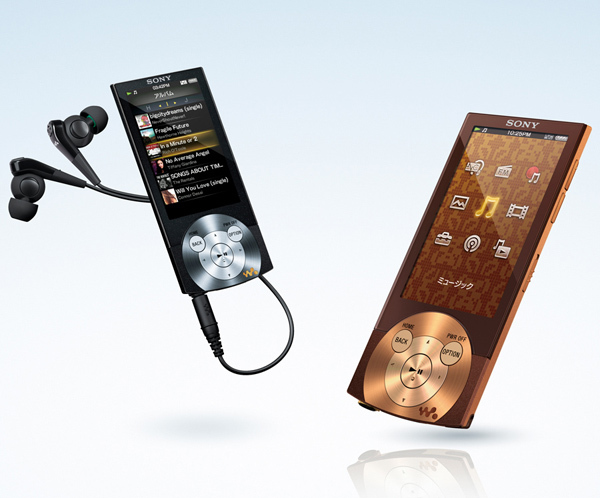 Sony have created the new A series walkman that has a 2.8″ OLED screen with a resolution of 240×400 pixels. Also built in is an FM radio, noise cencelling and TV-out. The A-Series walkman measures just 7.2mm thin and weighs just 2.2 ounces making it a very sleek looking gadget. 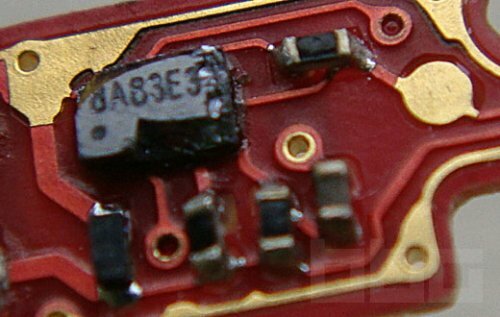 With the recent launch of the Zune HD, Rapid Repair decided to break it apart right after purchasing their new media player. 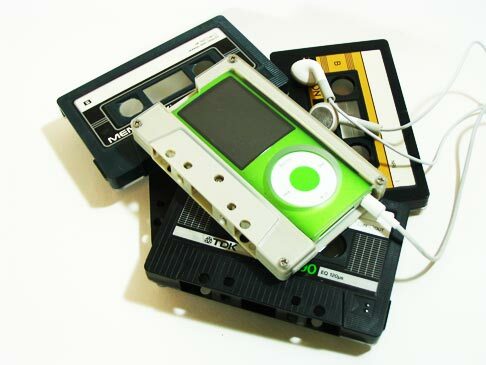 Someone has created some really nice cases for the 4th Gen iPod Nano. 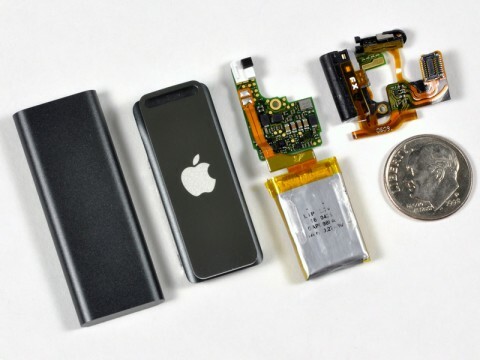 It looks like they were custom built and due to the fairly small size of the Nano, the iPod fits in quite well inside. iPod Video Around the Corner? 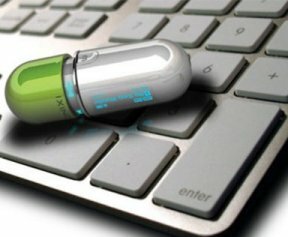 The Pill MP3 Player measures 2.7 inches long and is 1 inch in diameter. To access the controls of the Pill MP3 the user needs to pull apart the player. To skip tracks the user needs to twist the player either backwards or forwards depending on which way the skip needs to be.